Are you living or working in a low signal area ? Then this is Signal Strength App for you. 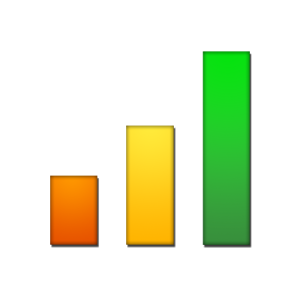 With this app you can get a good idea of the Cellular and WiFi signal strength and find out which corners of your office or home are having the best reception. Dual SIM has been standardised from Android Lollipop 5.1 onwards. This app only measures the signal of active SIM. 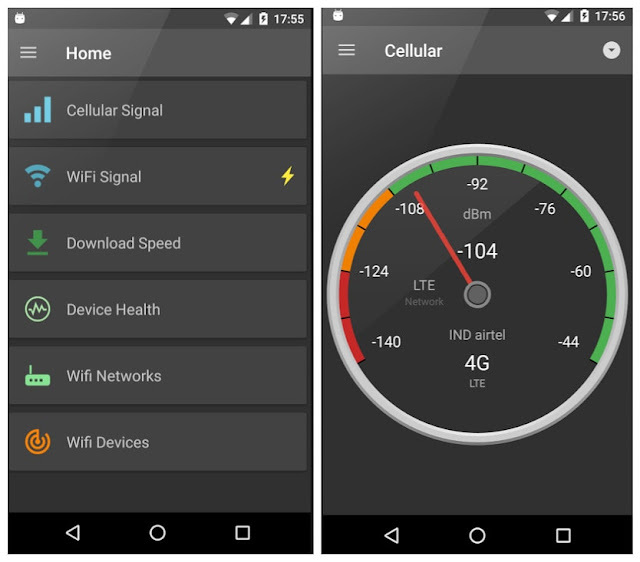 For getting signal measurements set Calls and Data to same SIM in SIM settings. There are still a lot of bugs in manufacturer implementations. Consider sending an email to describe bugs to incorporate workarounds. A very few phones are not following the signal reporting standard fully. If the signal strength is not updating then this is a sure sign of a broken ROM. This is a known issue and not a problem with the App.